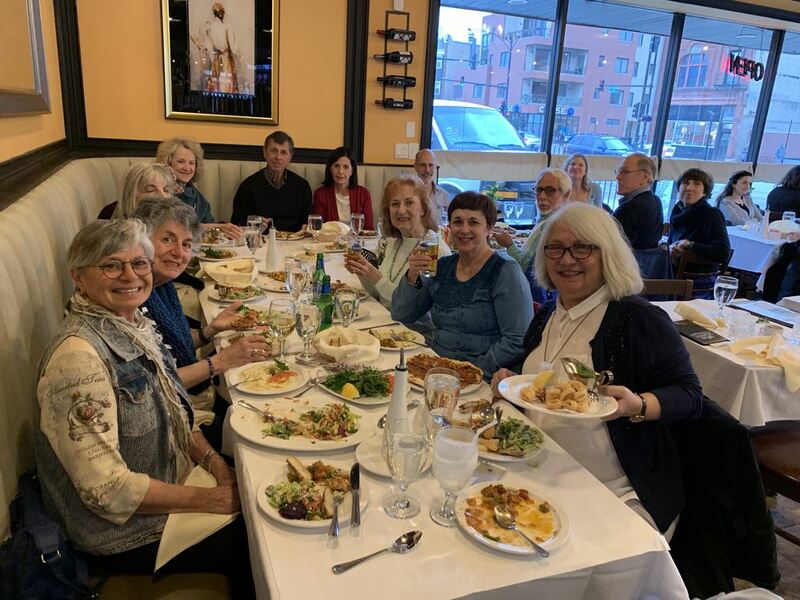 We had a terrific turnout at Cafe Istanbul Wednesday night, with so many LSSC veterans there to re-connect and enjoy the fantastic traditional Turkish dinner. Plenty of food and hospitality scored big time. Thanks so much to Sel Yackley for organizing this!